﻿ Indian Lake State Park - Ohio. Find It Here. Located in west-central Ohio, 5,100-acre Indian Lake offers a variety of water-related recreational opportunities. Visitors can boat, fish, jet-ski and camp at this noteworthy, man-made lake. The park itself is 800 acres and features two beaches for swimmers to enjoy. 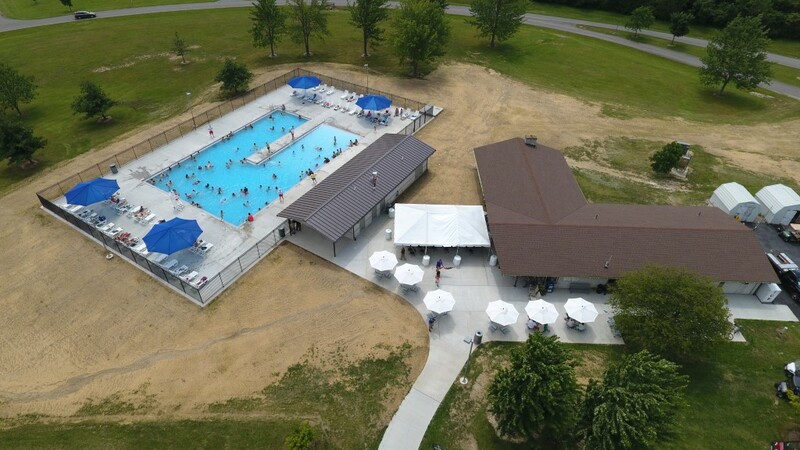 Campers can enjoy the shade of large mature oak, sycamore and maple trees and cozy up to a campfire for a night of smores and laughter.The region of Indian Lake was originally a cluster of natural lakes situated on the Great Miami River. As the continental glaciers left Ohio, chunks of ice broke free, melted and formed water-filled depressions called kettle lakes. The resulting shallow, marshy, natural lakes in this region covered an area of 640 acres. Among these were Old Indian Lake, Otter Lake, Black Lake, Sheep Pen Lake, Brush Lake and Little Lake. A large wetlands area, known locally as the Game Preserve, remains in the northeastern part of Indian Lake. Navigation channels have been cut through this area by on-going dredging. The wetlands area provides a habitat for fish, small mammals, waterfowl and turtles.The present, and much larger lake, lies along one of the country's major avian migration routes. Indian Lake is an important resting stop for birds such as Canada geese, ducks, grebes, swans, egrets and herons. Many stay over the summer to nest. Bald eagles have nested near the lake in recent years.